Godaddy is one popular domain service for buying and managing domains. Where as Hostgator is a popular for their webhosting quality. Fun fact is Godaddy also sells hosting packages and Hostgator sells Domains. 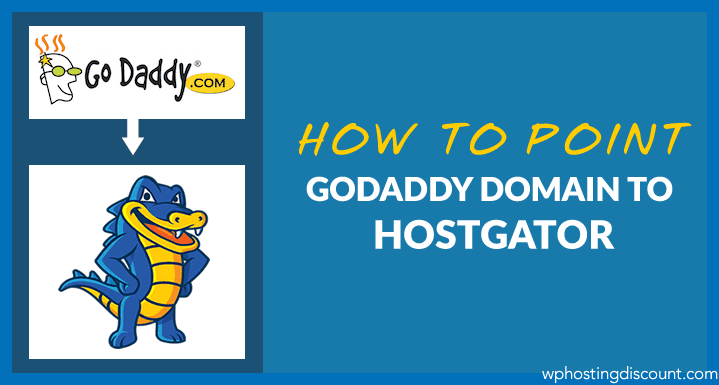 Though to make most out of your money, you should prefer buying domain from Godaddy and Webhosting for Hostgator. In this video guide you will learn how you can change Nameserver on Godaddy and point it to Hostgator. You need to login to your Hostgator cPanel or refer to Hostgator welcome eMail to get Hostgator Nameserver corresponding to your Hosting account. Once you have the Name server details, all you need to do is; login to your Godaddy panel and update the name server to point it to Hostgator. This may sound technical initially, but this video will guide you to get it done in next 3 minutes.